In addition to guest posting on the UpCity blog, Effective Spend is featured as one of the Top SEO Companies in Austin. Check out their profile here. 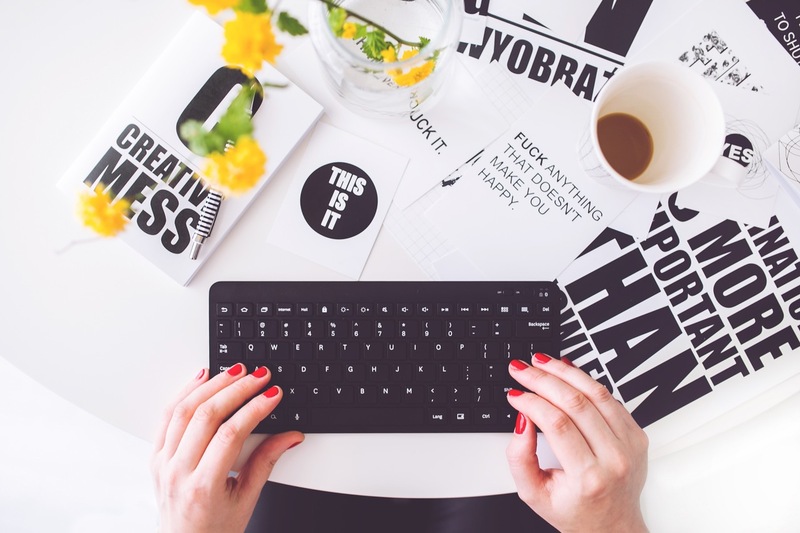 Content marketing is ever-evolving. New technologies, and the consumer and business partner expectations that follow, require content marketing teams to take multi-approach strategies more than ever before. Whereas PR, SEO, and content used to stand relatively on their own, the three focuses are now converging as the lines between paid, owned, and earned media are continuously blurring. Ultimately, content now weaves into almost every aspect of marketing. In 2018, content marketers can expect messaging to grow even more personal and targeted, and to infiltrate consumers’ everyday lives off screen as well as on. With new strategies comes new opportunities for brand definition and awareness, as well as increased tracking and understanding of buyers’ and partners’ needs and desires. 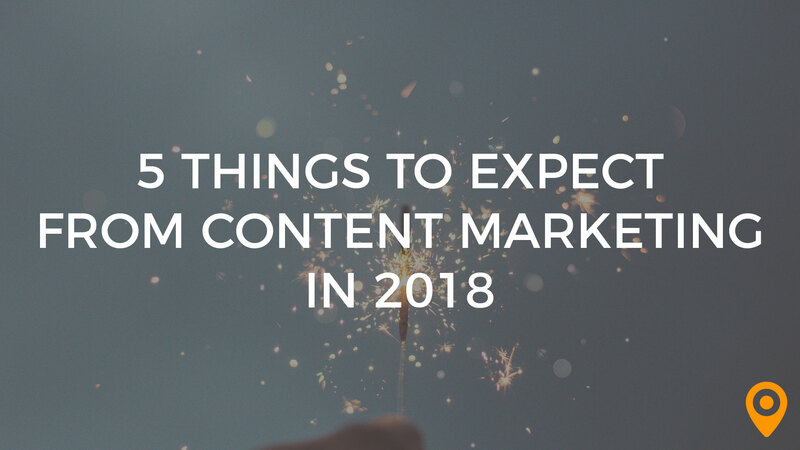 Here are five things to expect from content marketing in the new year—and how your business can leverage them. The introduction of live streaming on Facebook, Instagram, and Twitter felt so natural that the transition for many businesses was practically seamless. The applications are endless, and the execution isn’t far off from how we already create shareable video content. No longer are consumers simply viewing and commenting on videos, but they’re now able to interact with, and therefore influence, content in real time. 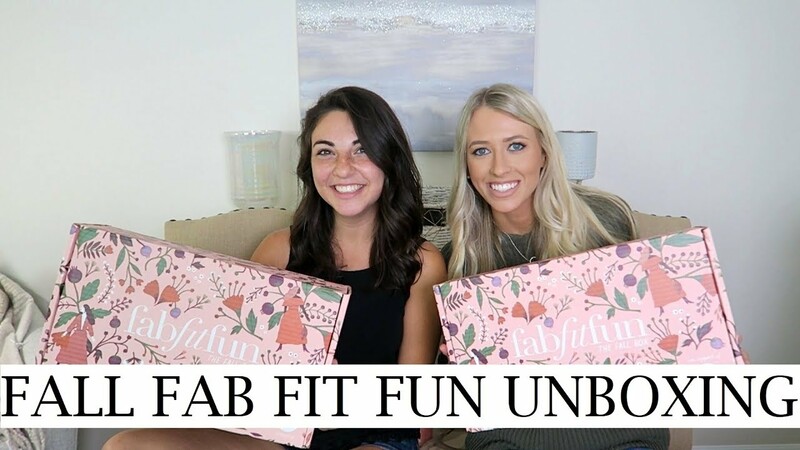 Curated product delivery service FabFitFun, for instance, has influencers broadcast live videos “unboxing” the packages and raving about the products inside. Other businesses and organizations have turned to live streaming for webinars, taking advantage of the live interactions to let viewers guide the conversation and provide instant feedback. The beauty of live streaming is that it can be tailored for any business, from a B2B company sharing behind the scenes work with its partners to a food delivery service sharing a chef demonstrating how to cook a meal with each shipment’s included ingredients. The time to start live streaming is now. As more businesses create live broadcast content, the possibility and ensuing reality of paid live streaming increases alongside it. Social media and YouTube influencers have changed the landscape for media companies and advertisers alike. Whereas the famous and wealthy were once considered our main influencers, now anyone with a camera and the right positioning can gain a following. As of 2017, the influencer industry became a $1 billion market. And according to Demand Gen Report, 87 percent of consumers have more confidence in influencer content. Investing in partnerships with bloggers, social media celebrities, and YouTube stars help businesses market to specific audiences, coming from a trusted source. As the impact of influencers increases, so does brands’ opportunities for new customers and increased news delivery. 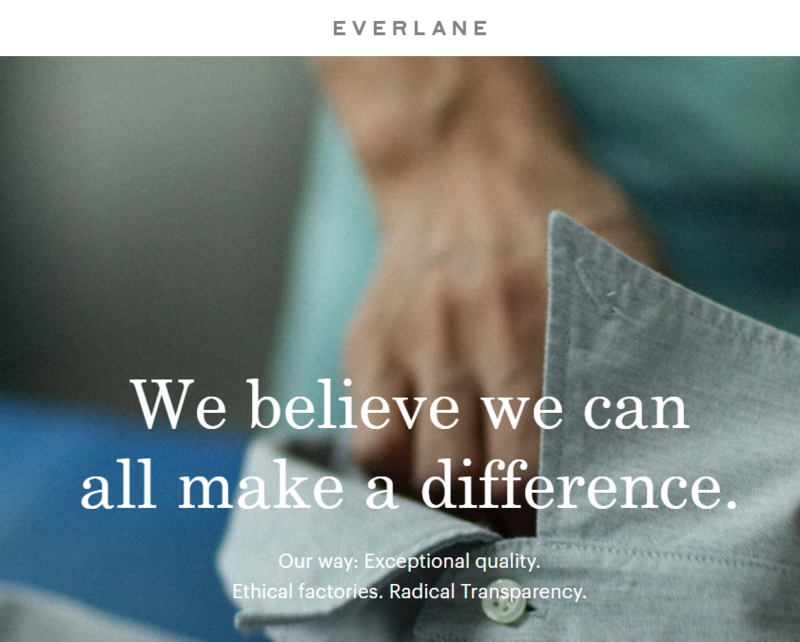 Along with the rise of influencer marketing comes an overall desire for transparency from businesses. While consumers tend to trust influencer reviews more than a company’s own marketing materials, there’s also the potential for influencer content to seem forced. If viewers detect it’s a product the influencer wouldn’t naturally show an interest in, and it appears they’re reviewing it simply for the paycheck, the results could prove negative. That’s why it’s important for businesses to brand themselves in a way that seems genuine and authentic, only asking influencers who are in line with a brand’s voice and attitude to promote products. The way in which television and movie streaming services, such as Amazon and Netflix, invest in original content is reflective of the importance of businesses doing so, too. If you’re sharing the same information in the same way as everyone else, why would a consumer choose your content over that of your competition? In 2016, 70 percent of B2B organizations expected to produce more original content in 2017. This August, Apple announced its $1 billion investment in creating more original content. Suffice to say, this trend shows no sign of slowing down. 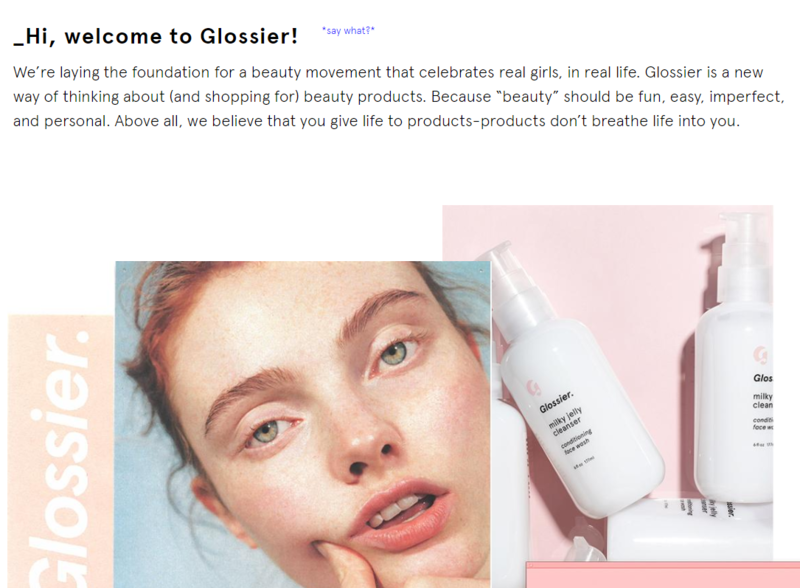 Brands like makeup online retailer Glossier and wholesale fashion retailer Everlane have leveraged voids (affordable, quality products with no-fuss packaging, transparent costs, and clean designs) in their markets to create original content that enables them to stand as trailblazers in their respective industries. 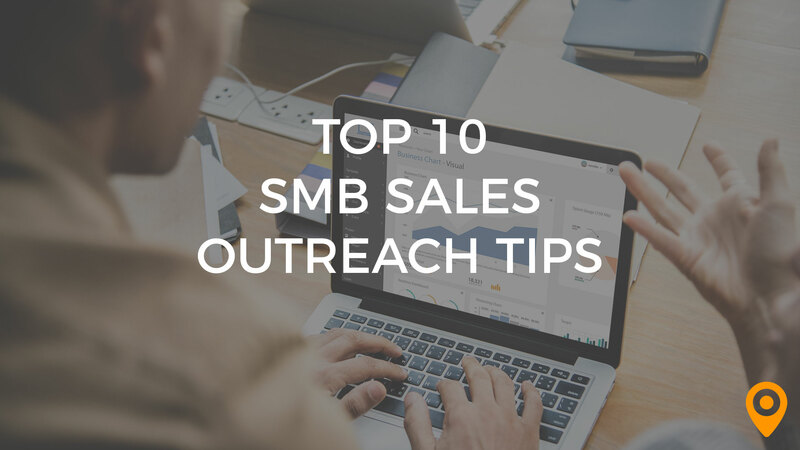 Consider the voids within your business’s industry, and determine whether there’s a viable way for you to position your product/service as the answer. As marketers, we’re armed with the tools necessary to clearly define an audience. Don’t be afraid of niche. Hone in on your audience. Stand out by creating content that informs and delights. 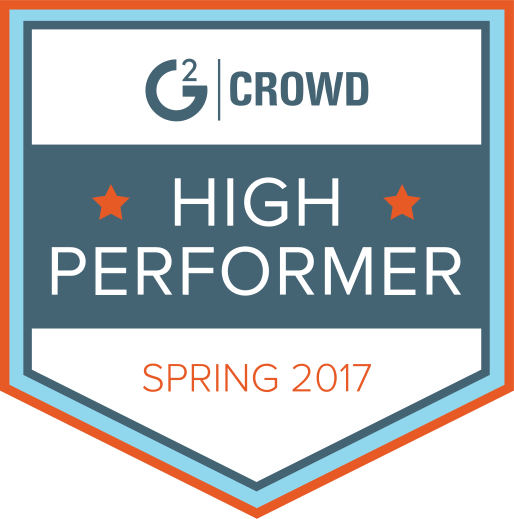 Your customers and partners will notice. Content is becoming more contextual. From Siri to Alexa to automated Messenger engagements, a continuously increasing number of people are turning to virtual assistants, with an expectation of 24 million Amazon Echo and Google Home devices being sold by the end of 2017. This provides an exciting opportunity for advertisers and marketers to reach consumers even when they aren’t sitting in front of a screen. One way businesses are driving sales and loyalty with this new technology is by integrating services with virtual assistant devices for ease of use. 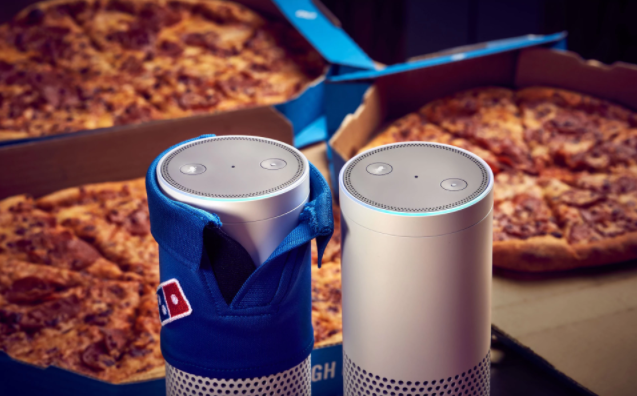 Domino’s, for example, made it possible for customers to order pizza delivery via Amazon’s Alexa in 2016, and saw 19 percent year over year growth as a result of this, amongst other efforts. Since then, the pizza brand has integrated into other platforms with AI technology, such as Facebook Messenger, Samsung Smart TV, Google Home, and more. The pizza chain’s success is proof that consumers are open to interacting with businesses off screen. Virtual reality isn’t just for the gaming community. Researchers have predicted VR devices will be as mainstream as smartphones by 2020. The International Data Corporation forecasted worldwide revenues for the augmented and virtual reality market to increase by 130.5 percent in 2017 over 2016, reaching $13.9 billion. While AR and VR might not be an obvious platform for most marketers just yet, it’s slowly but surely becoming more common. Businesses such as clothing retailers and real estate companies are already benefitting from virtual reality, allowing shoppers to virtually try on clothes and homebuyers to walk through a house, before ever stepping foot in a store or a property. Tools such as the Facebook 360 are a good place to start for an immersive consumer experience. 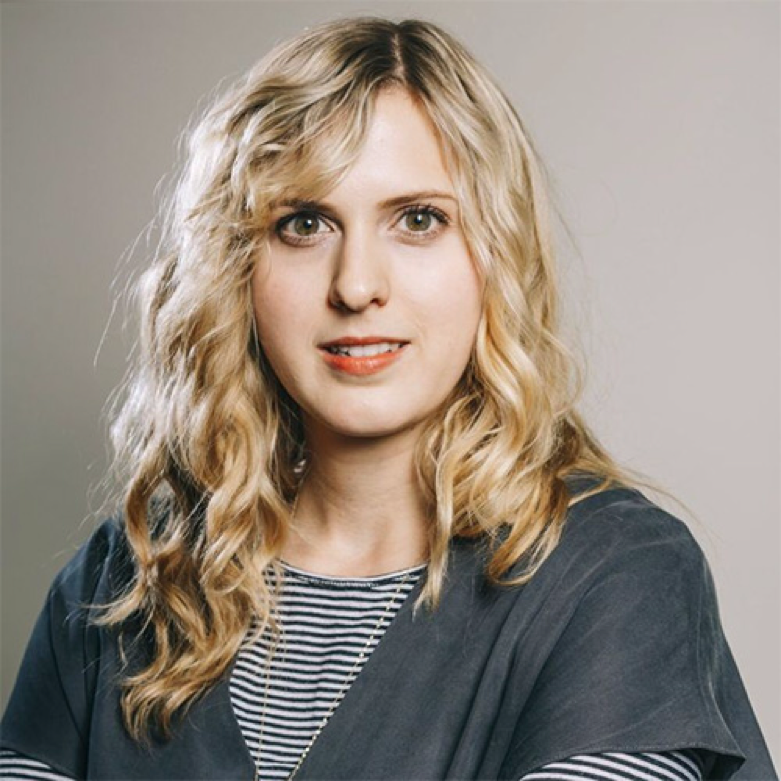 Carly Frederick began her writing career reporting on local businesses for magazines and newspapers in Chicago, IL from 2013 to 2016. Her growing interest in the businesses she reported on, and desire to contribute, led her toward the path of content marketing. Carly is now an SEO Content Specialist at Effective Spend, a search engine marketing services agency in Austin, TX. Her reporting can be found in Chicago magazine, RedEye Chicago, and Michigan Avenue Magazine.